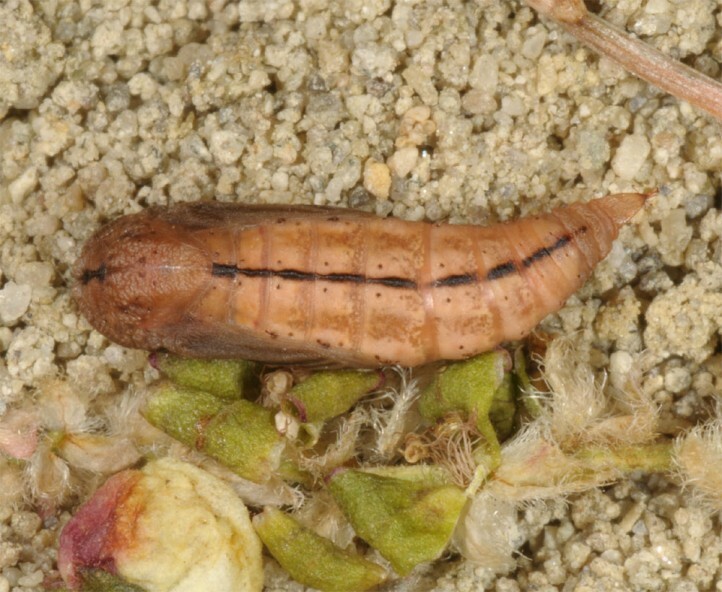 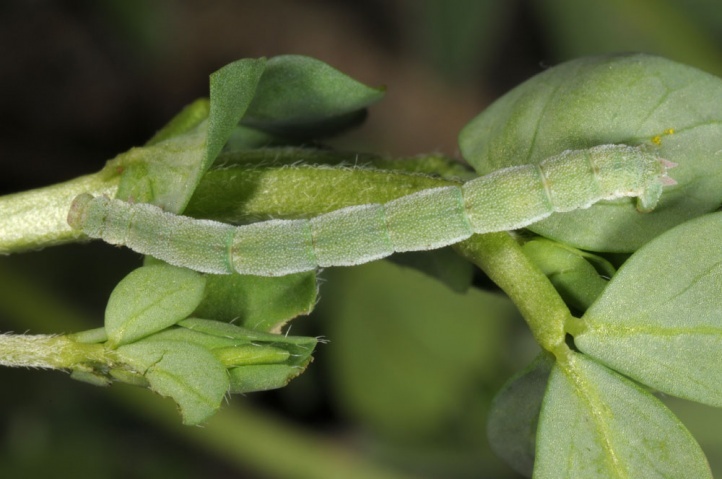 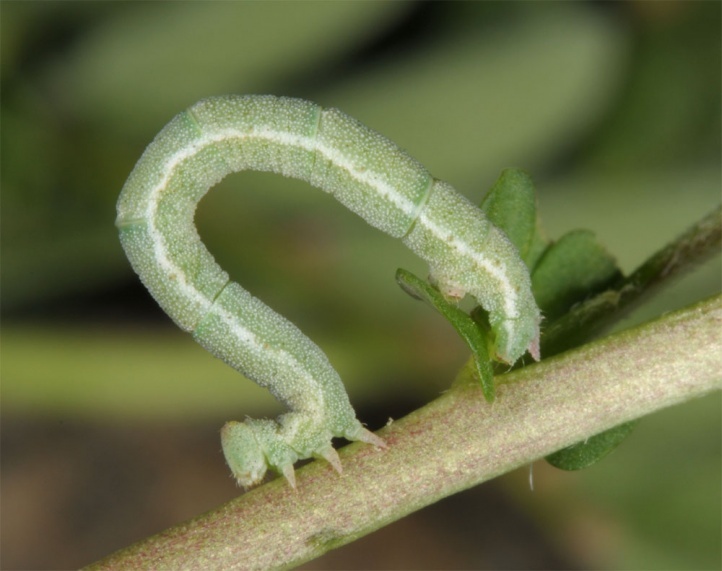 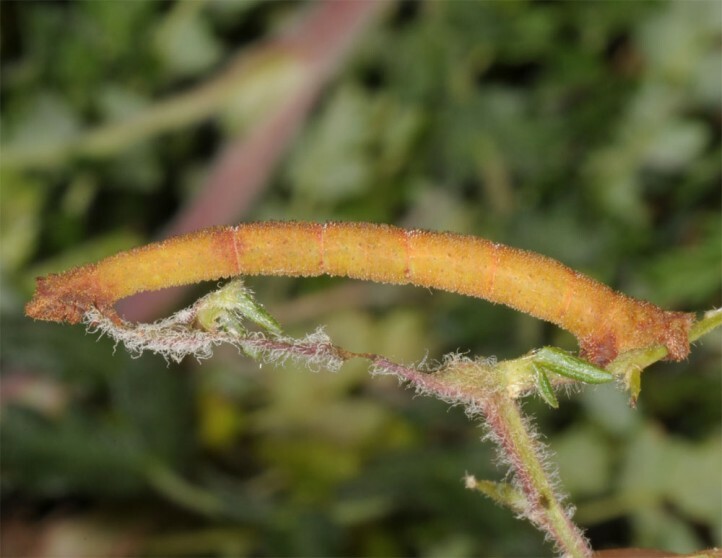 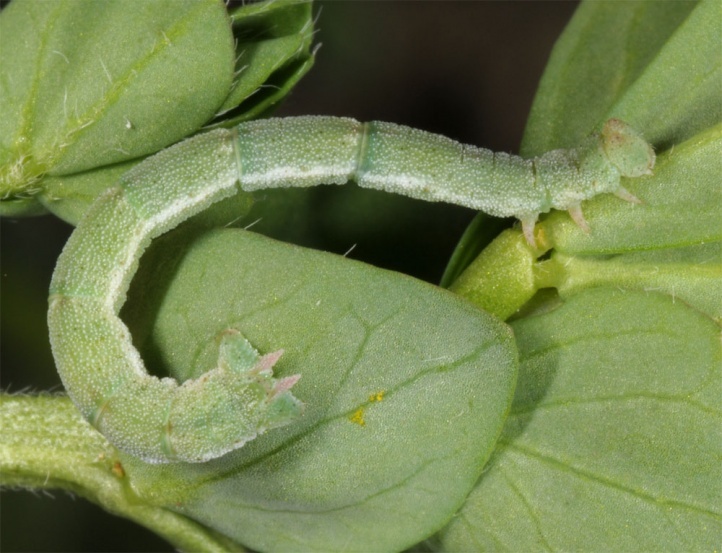 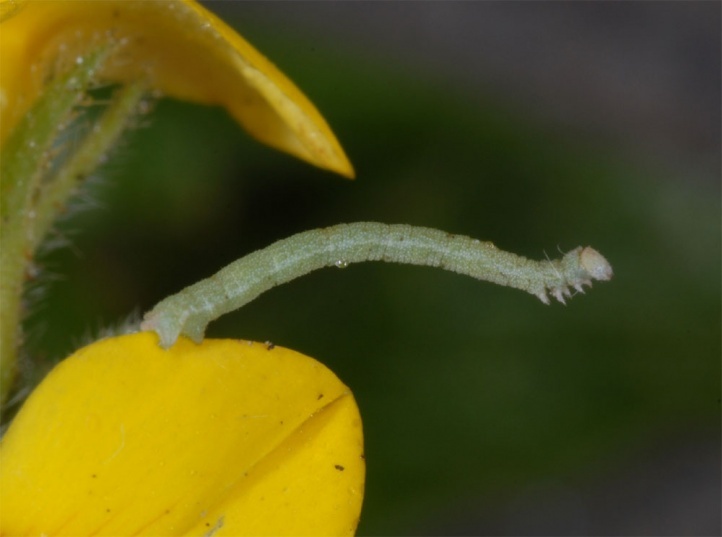 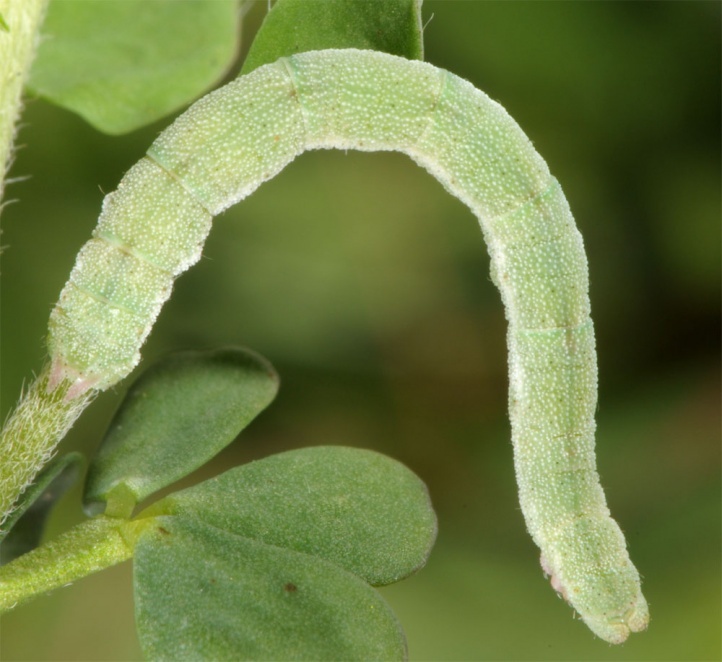 The larva feeds polyphagous in the herb layer. 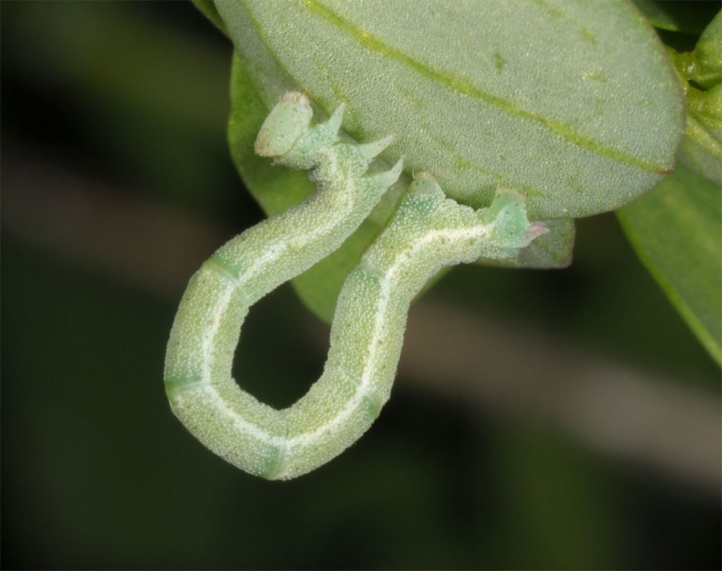 In Tenerife, I found it on Lotus glaucus and in La Gomera on Lotus glinoides. 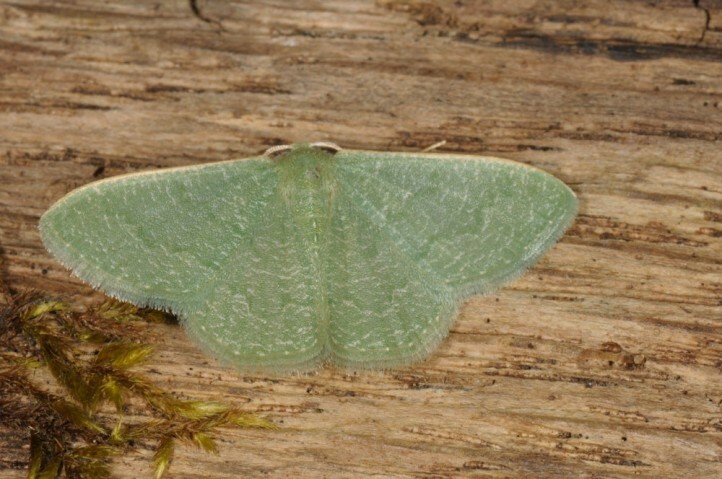 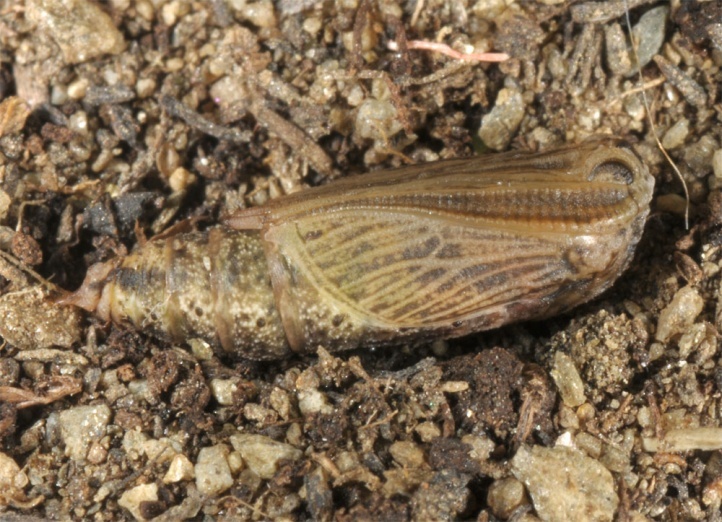 Phaiogramma faustinata occurs mostly in dry and warm lowland habitats. 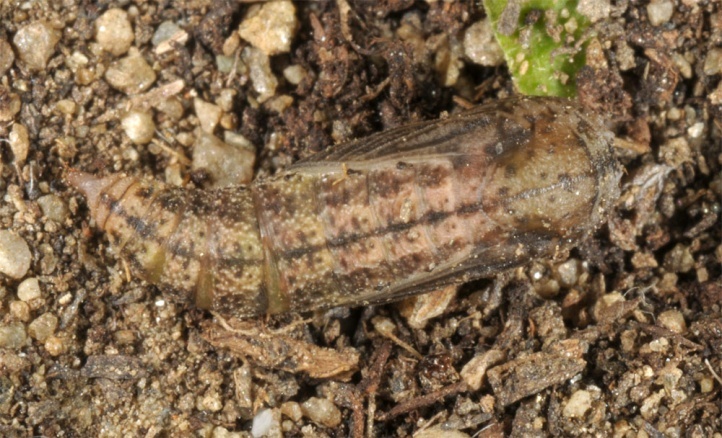 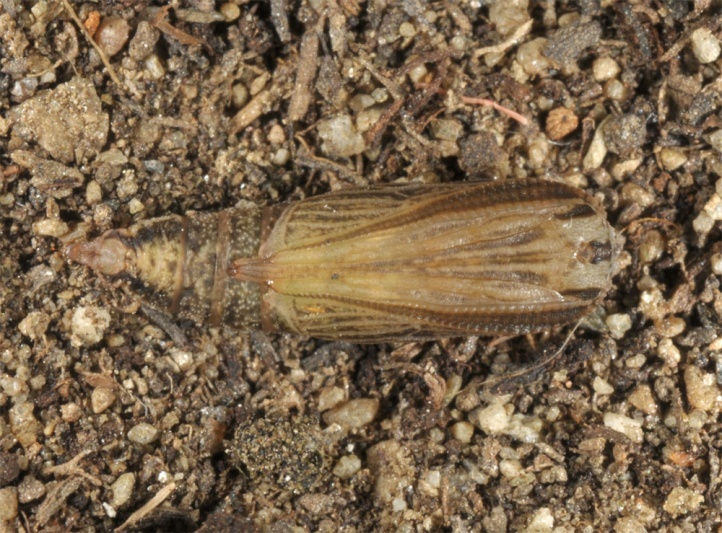 Phaiogramma faustinata flies in several generations per year. 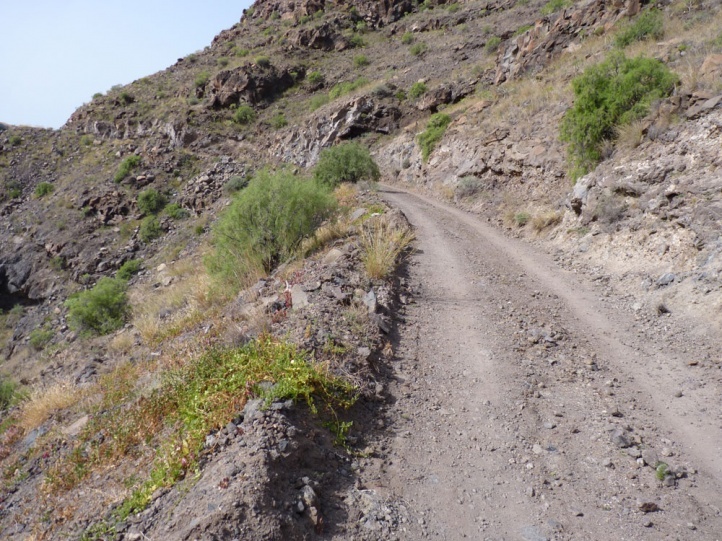 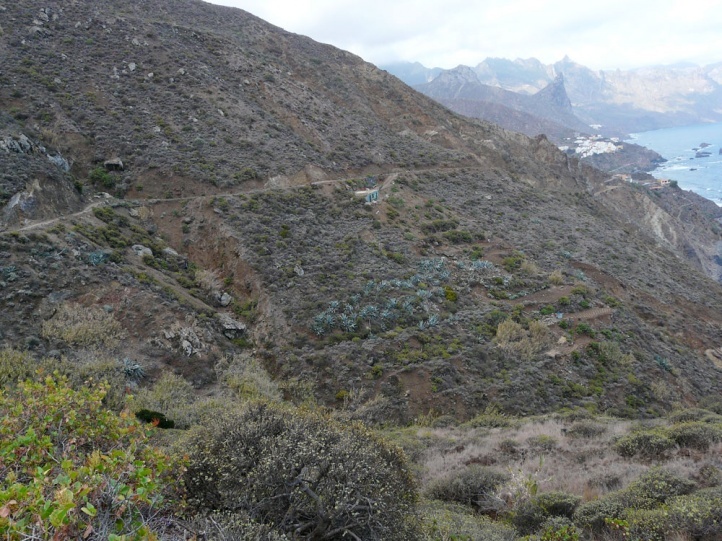 In the Canaries it occurs throughout the year. 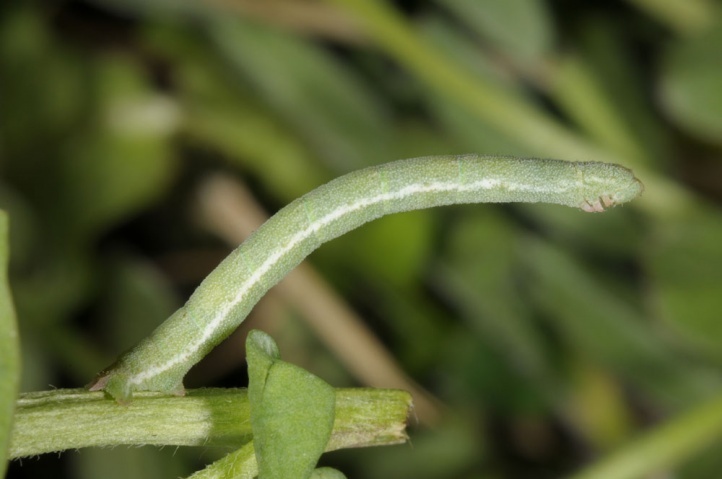 The larvae live well concealed near the ground on the plants. 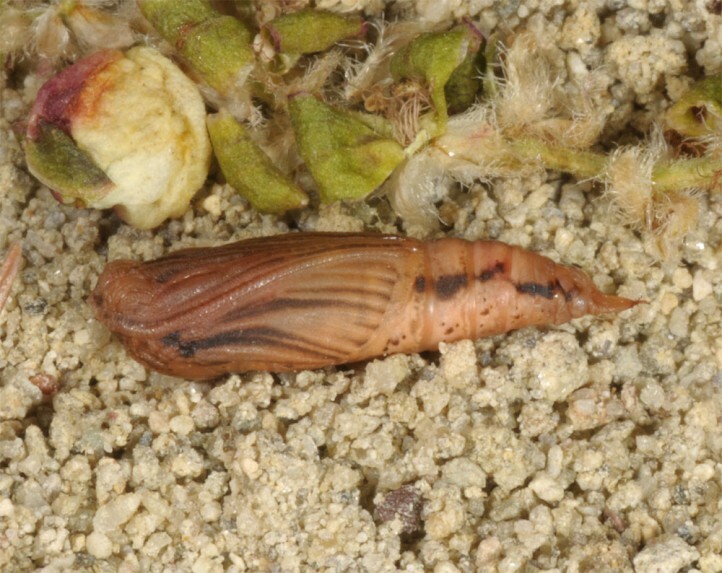 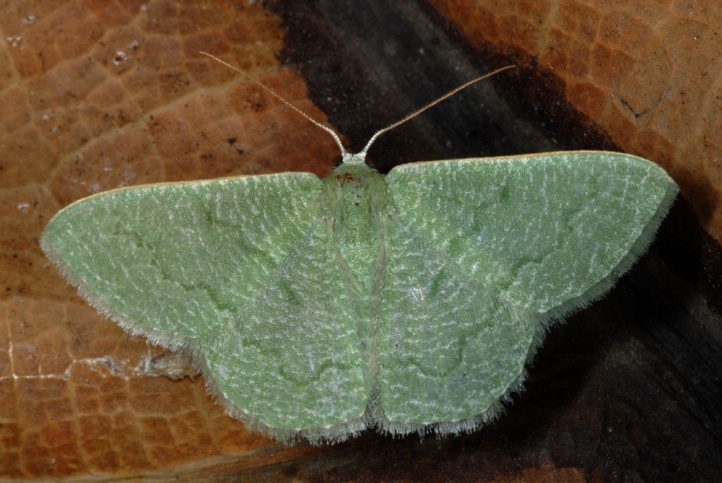 In Europe, Phaiogramma faustinata is endangered due to the destroyment of coastal areas by tourism, urbanization and agriculture. 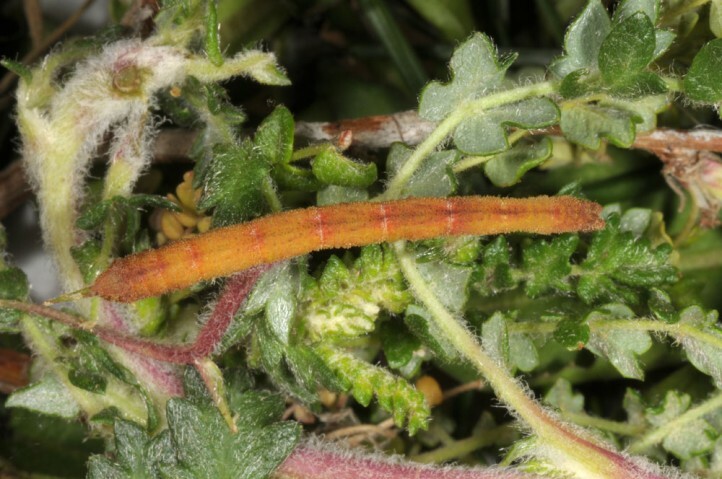 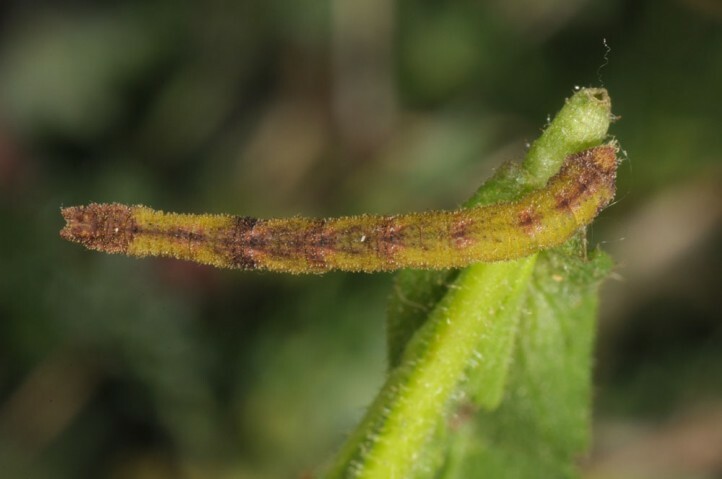 Phaiogramma faustinata occurs in North Africa (south to Sudan), the Canaries, southernmost Europe (coastal areas of southern Portugal, Spain and rarely also Southern France, Balearic Islands, Sicily, Malta, Crete, Cyprus and from the Near East to the Arabian Peninsula.